We encourage participants to consider MyTriathlon.co.uk for their open water swimming needs. 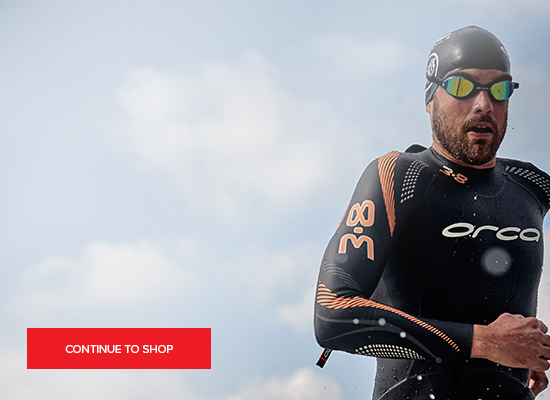 We feature the latest wetsuits and trigear from the most trusted Triathlon Brands - 2XU, Blue Seventy, Orca and Zone 3. Personal Service - we can be contacted by phone, web chat or e-mail. Helpful Advice - our team of experts will help point you towards the correct size of wetsuit to suit your specific measurements, to make up for the sizing inconsistency between different brands. We have experience of 2XU, Huub, Zone3, Blue Seventy and Orca. Available all-year-round - We stock products throughout the year and not just for the UK's short triathlon season. Quality Brands at Sensible Prices - We offer 10% discount on most current season products and greater discounts on previous seasons' stock. Price Guarantee - If you see the same sized product on another web site we will match it.